in Mayan and Aztec civilizations wich used cocoa to create a special link between men and divinities. 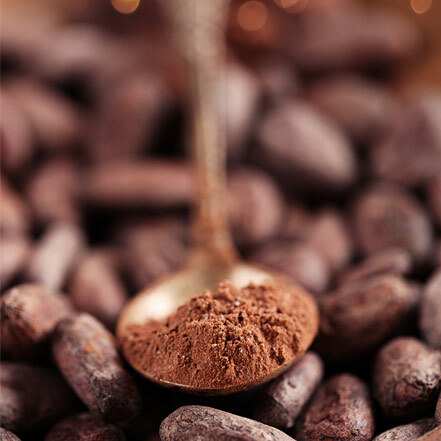 trough daily research, cocoa benefits to the sweet pleasure of chocolate. the multi sensory-experience originating in the richness of active principles naturally present in cocoa nibs.